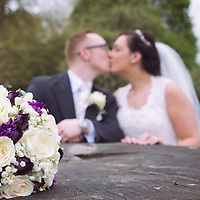 Images from Sam & Darren's Wedding at Friern Manor, Brentwood, Essex on 8 April 2016. 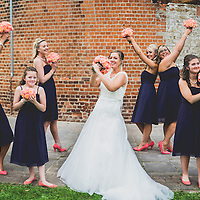 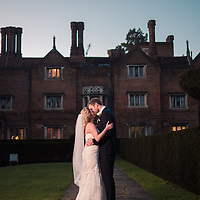 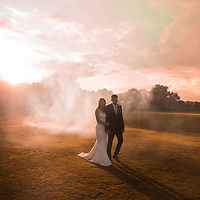 Images from Alanna & Andy's Wedding at Stoke Place, Buckinghamshire, on 24th February 2016. 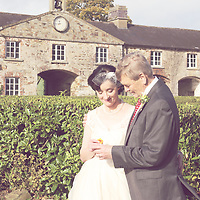 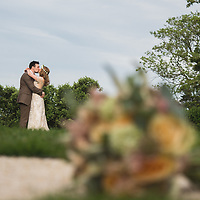 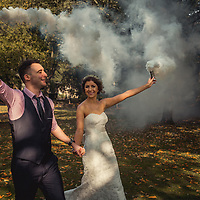 Images from the wedding day of Cate & Terry on 18th October 2014 at The Longueville House, Cork in Ireland. 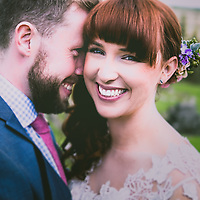 This beautiful country house is located in Mallow, outside of Cork in the South of Ireland. 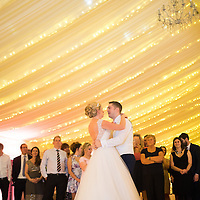 An intimate ceremony was followed by fine dining in the Conservatory, then dancing into the night down in the basement. 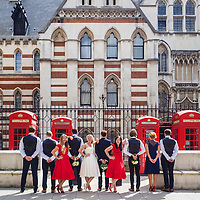 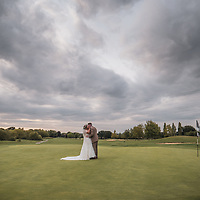 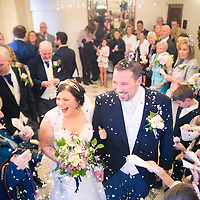 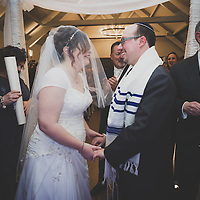 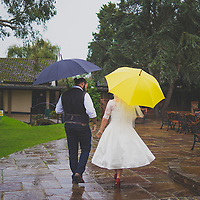 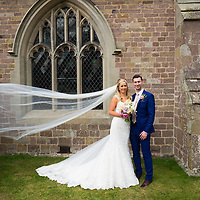 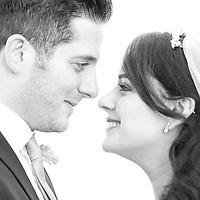 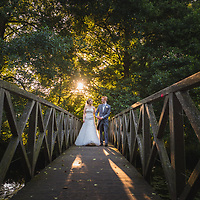 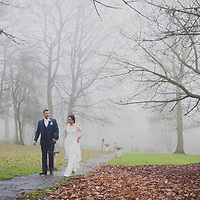 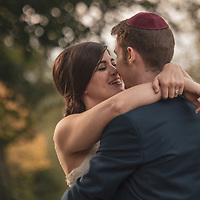 Sarah & Rob Koster were married at the EDRS Synagogue, Edgware on 7 September 2014. 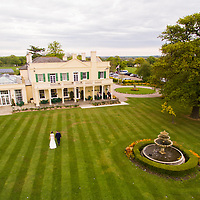 The reception was held at the Luton Hoo Conservatory. 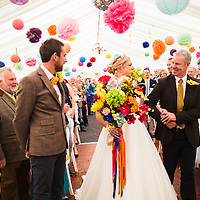 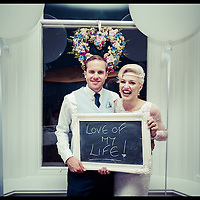 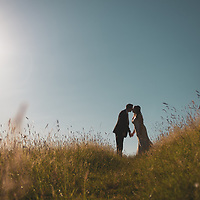 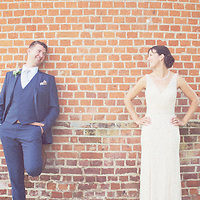 On 9th August 2014, Dawn & Adam said their vowels and got hitched! 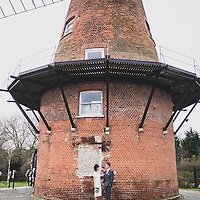 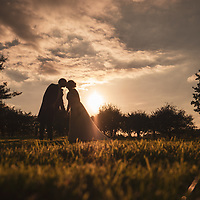 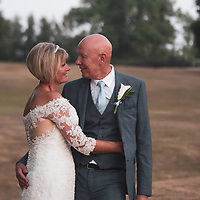 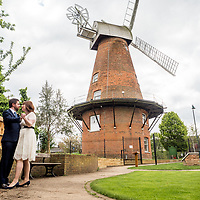 An intimate ceremony at Rayleigh Windmill was followed by Afternoon Tea at Coles' Tea Rooms, followed by a reception at The Parish Rooms. 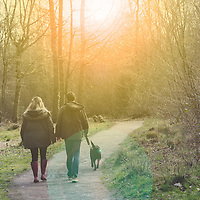 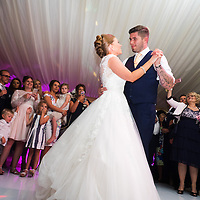 Their close friends & family, as well as their 2 children Jack & Isla were there to share the day. 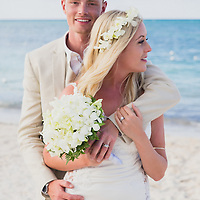 Congratulations Mr. & Mrs. Webb!